Shoppers in Southern California are gearing up for the holiday season and so are stores. 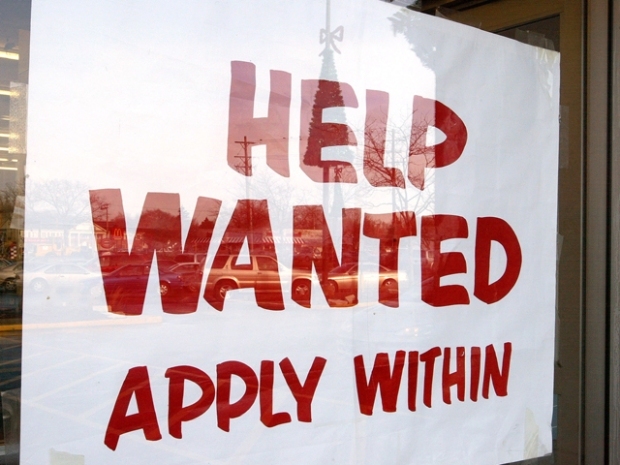 Holiday hiring is already under way, with some stores aggressively advertising that they're looking for temporary workers. In late August, college student Breanna Rodriquez reported for work at Toys R Us. She began training in store sales, marketing and customer service. Rodriquez landed her "seasonal" job at a Toys R Us Express, a "pop-up" store at Moreno Valley's Towngate Mall. "We'll run until Jan. 15, unless the store stays open," Rodriquez said. "It's been starting to pick up actually pretty well the last, I'd say, maybe three weeks. It's been doing really well." Holiday hiring is already underway, with some stores aggressively advertising for temporary workers. Toys R Us has created 45,000 new jobs nationwide, as the company prepares for what they hope will be a busy shopping season. Bryan Kodera was hired-on last year as a seasonal worker but landed a permanent job with the toy giant. "When they opened the Express store, I got the opportunity to come down here and actually be the store manager," Kodera said. "So definitely I know what it's like right now to be a seasonal worker, applying for it. You know, it's tough out there, a lot of places aren't hiring." But even a smaller privately owned business like the Gardner's Cottage gift shop in Riverside has boosted its workforce to meet an anticipated holiday demand. The season stretching from Halloween to Thanksgiving and Christmas meant an additional eight employees were needed. On the corporate side, Macy's, Kohl's, Best Buy, Target and even UPS have all added additional workers just for holiday shoppers. The high-end discount store Tuesday Morning is also hiring. "We're looking right now to hire up to 10 to 12 workers," said Tim Lafever, regional store manager. "We've been searching for a little while now, but we're still looking for good applications." Lafever has found that people are shopping earlier in search of good deals, months before the Christmas season arrives. "We sure hope it's a good one. We're looking forward to good sales and got a lot of new products coming in, so we're hoping that'll bring people in."